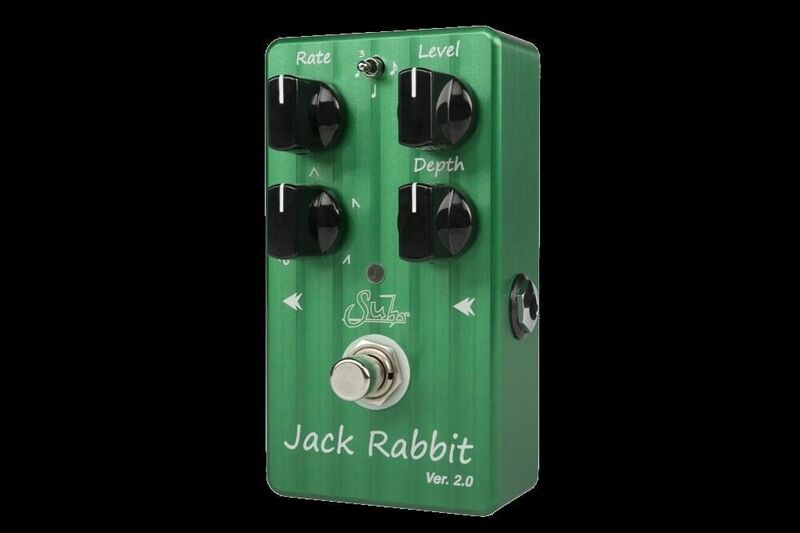 Jack Rabbit is a high quality analog pedal, that delivers a wide variety of tremolo effects – from warm wobble to whacked out. 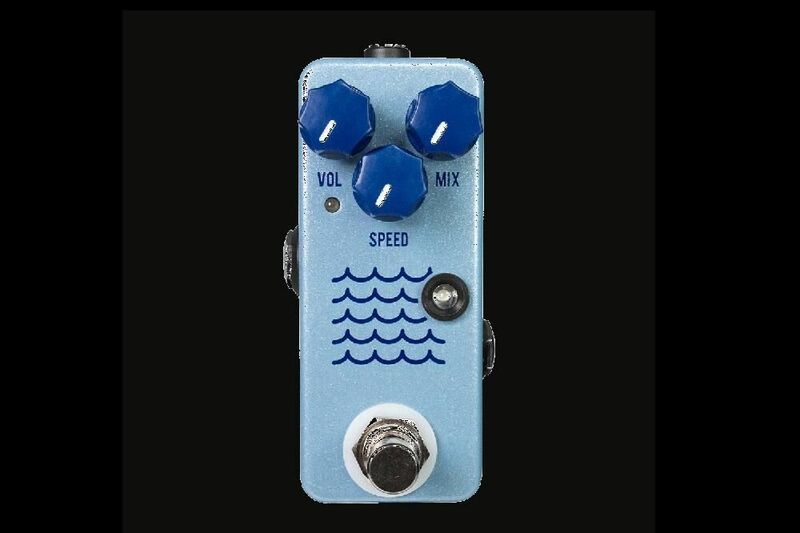 It features simple control over tempo by incorporating both tap, and strum tempo modes. 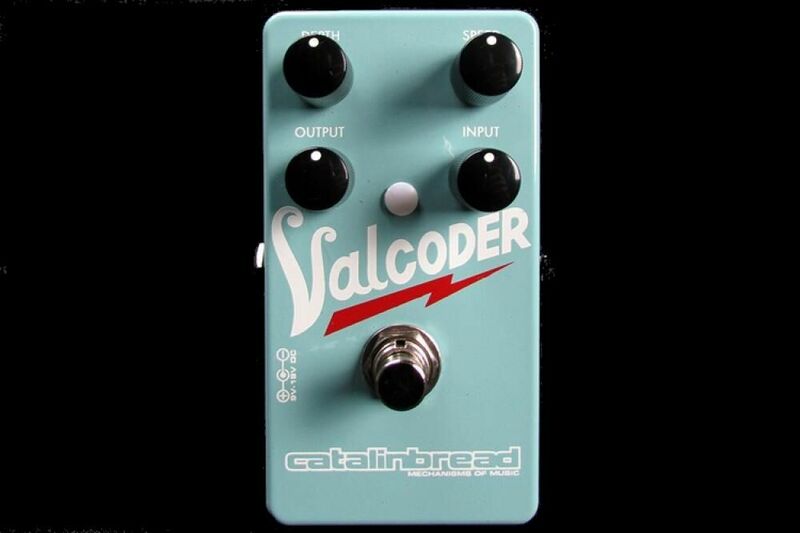 It’s modulation rate spans from 1Hz to 20Hz and utilizes a tempo subdivision switch. 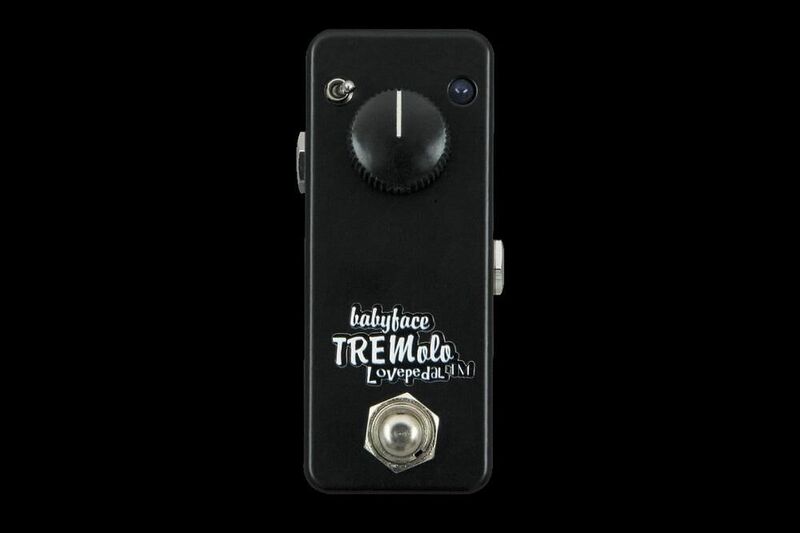 The Jack Rabbit Tremolo is housed in a sturdy, aluminum enclosure for maximum protection from abuse. It can be remote controlled via the FX Link jack. Jack Rabbit Ver. 2.0 contains updated software that affects the functionality of the FX LINK jack. 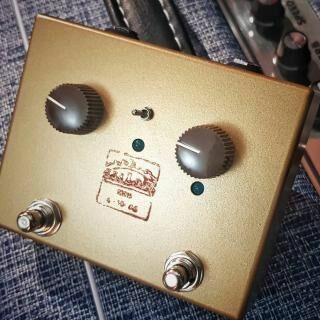 The 1/8” stereo TRS input jack called FX LINK allows the pedal to be controlled by an external switch box or effects switching system with TRS control output jacks, such as the BOSS® ES-8 or ES-5.